MCD at the Ace Café | Bike Blog. 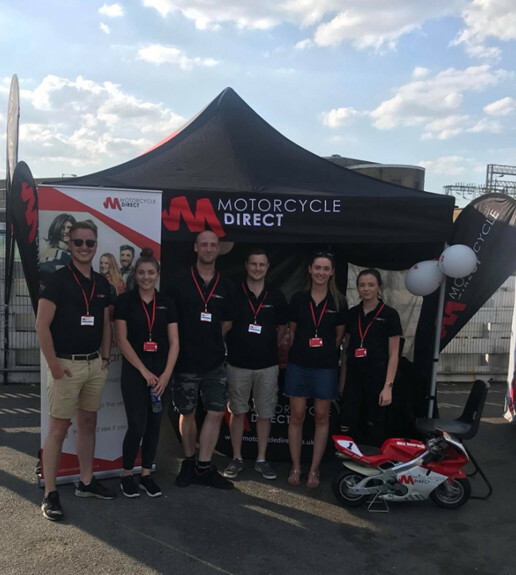 On Friday night six MotorCycle Direct staff attended the Ace Café on the North Circular in London. 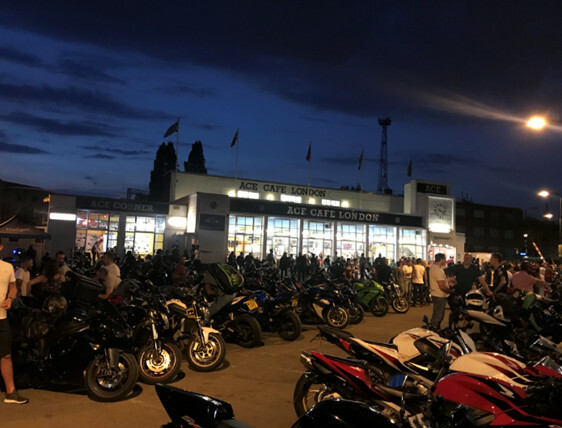 Originally built in 1938 The Ace hosts bike nights every Friday, often with several thousand in attendance. Originally established as a simple roadside café for passing travellers, it has taken on many different roles through its life, twice being rebuilt. First, in 1949 after it suffered severe damage during an air raid in 1940 and again in 2001, 32 years after closing its doors in 1969. Although the Ace Café still serves weary travellers it's now more renowned for its classic car and bike events. Every week has a specialist night at the café, including Hot Rod nights, Honda bike days and classic scooter events. Friday nights are dedicated to bikers, and thousands of bike enthusiasts descend on Ace Café to meet, greet and chat with fellow bikers. 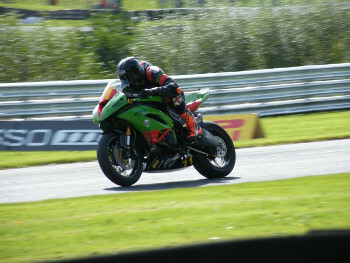 Our invite came through a guest contributor to the MCD blog, Tony Carter, whose company (Hudgells Solicitors) sponsor Friday Nights at the Ace Café (read Tony's articles on 'offsiding' and his pre–ride check list). It was great to be able to explain the intricacies of bike insurance to keen riders and understand more about their bikes and why they ride. 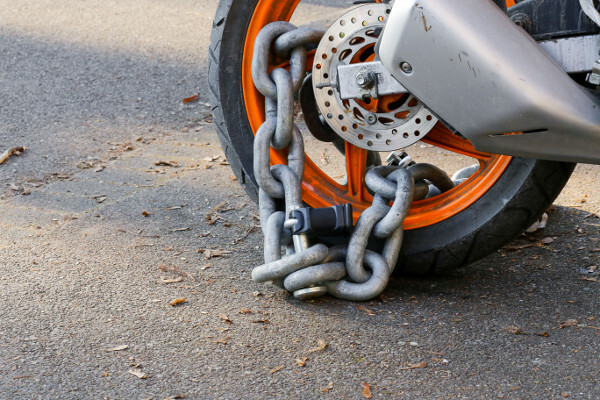 Our freebie tyre tread–depth keyrings also went down well – everyone loves a freebie, especially one that could save your life! One lucky visitor also won a year’s free insurance and will be contacted shortly about their prize. We really enjoyed our (incredibly hot!) Friday evening at the Ace Café. 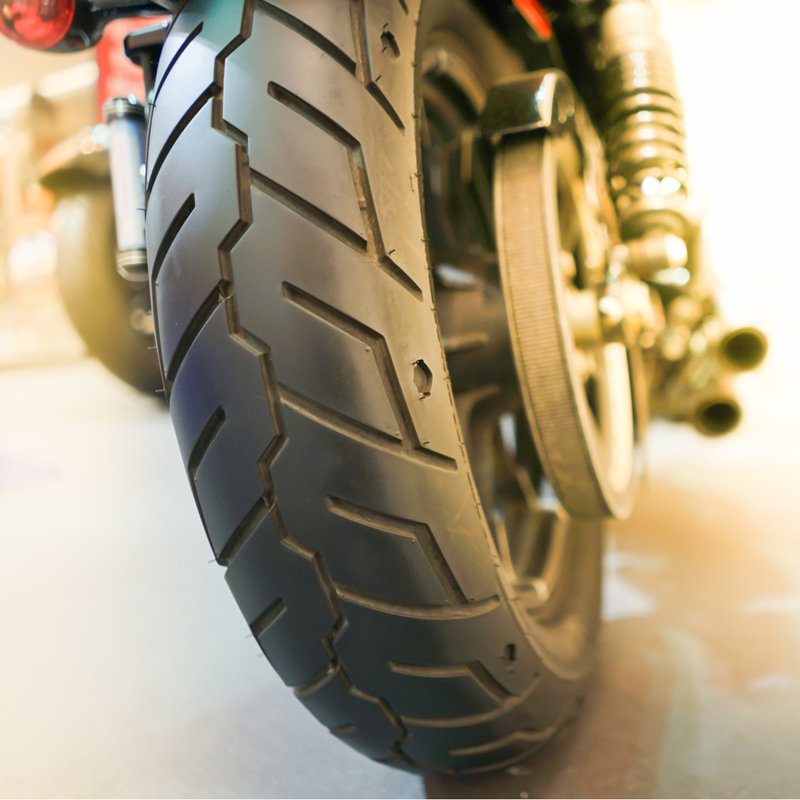 It was great to meet so many bikers and we hope to see you there again soon!